As part of CVL Leadership Development Training Programme, we have carefully designed the Art of Leading Leadership Programme for 3-levels of management staff of corporate organizations based on Prof. Pat Utomi’s “Pedagogy of the Determined”. Location: 6 Balarabe Musa Crescent, by 1004 Second Gate, Victoria Island Lagos. Training Objective: To enable participants acquire top leadership skills required in strategic planning, policy formulation, setting priorities and procedures for high-peak organizational performance and sustainability. Training Objective: To enable participants gain insight into effective leadership skills-policy implementation, innovation, effective communication, time and human resource management, etc. 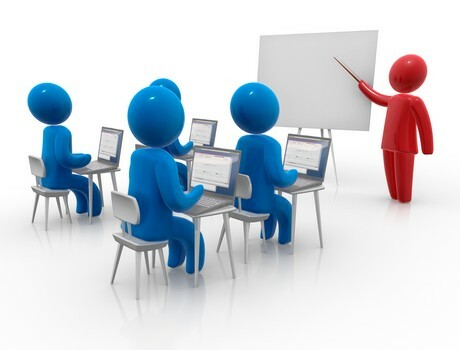 Training Objective: To enable participants build effective management and supervisory skills that can help them and their organizations achieve set objectives and results. Also available: CVL Advanced Leadership Course: Level-5 Advanced Leadership Programme for Top Management only – CVLPUSLEAD, LBS, South Africa, Barcelona Spain. Course Fees is $30,000/ppt. Contact James Ebube jebube@cvl.com.ng [+2348146286645] for more details. Payment Details: Name of Bank: Zenith Bank Plc; Account Number: 1015299476 Account Name: CVL Limited By GTE.